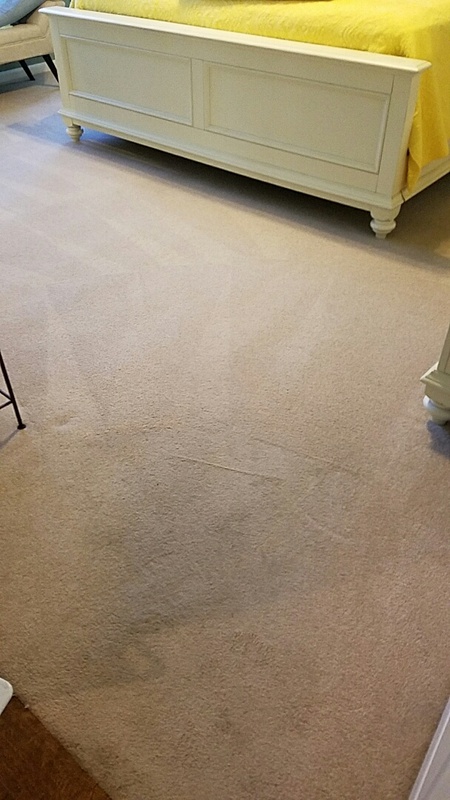 Bluffton prefers Chem-Dry of Beaufort for all of their carpet, upholstery, & furniture cleaning needs. We provide a customer-focused service with an all-natural, family friendly cleaning product. The next time you need a carpet cleaning professional that is both affordable and high-quality, contact us to get started. We were very pleased with our service today from Chem-Dry! Carpets look & smell so much better! All additional services were well explained & we will definitely use you again! At mrs. Lauries house cleaning two rooms! !